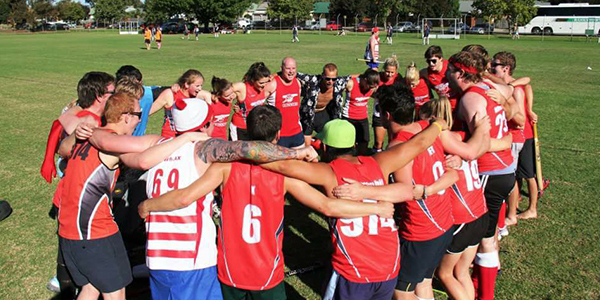 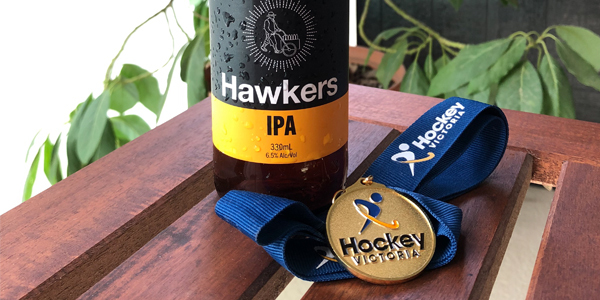 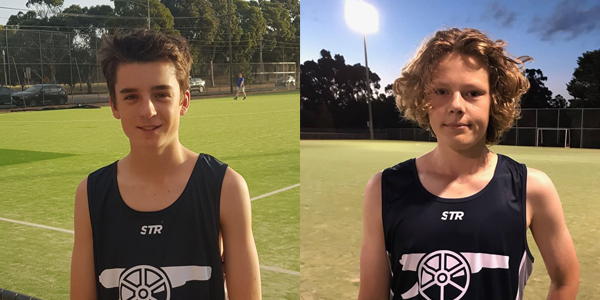 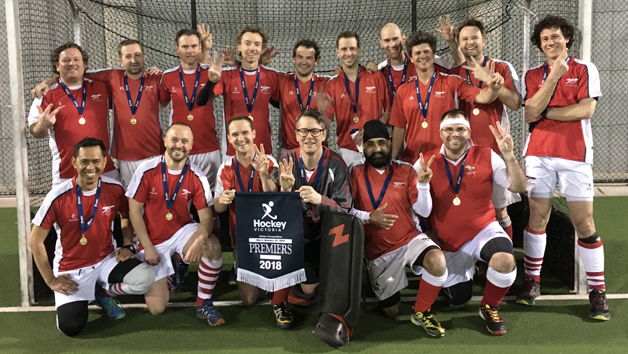 La Trobe University Hockey Club is the premier hockey club in the northern suburbs of Melbourne with 21 teams catering for students, locals, masters, juniors and internationals of all skill levels. 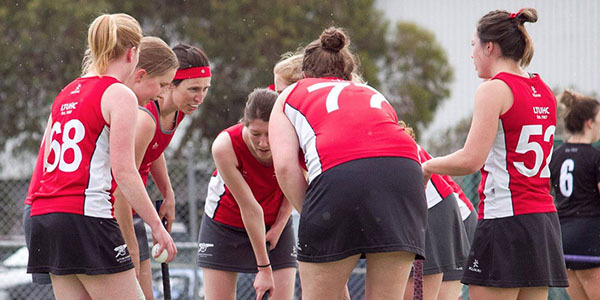 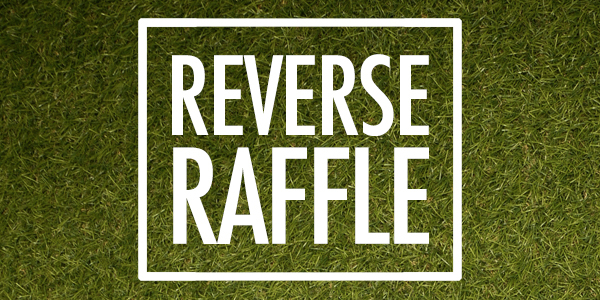 In 2019 our Men and Women’s 1s play in VicLeague 1 & 2. 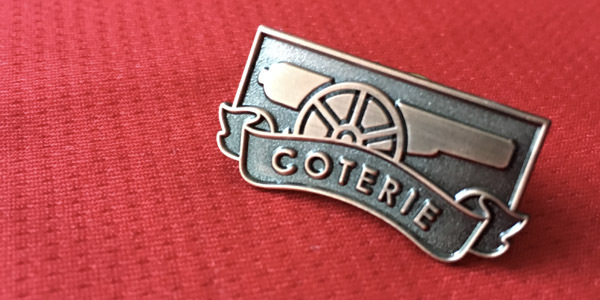 We are always looking for new players, if you are interested in playing for The Gunners please contact us.